Since 1956, when Fair, Isaac, and Company launched their consumer credit risk score, hundreds of millions of people have used a FICO score as a proxy for creditworthiness. This has meant that three digits on a scale between around 330 and 850 dictate how much one pays to access to financial services. FICO scores are currently used by ~90% percent of lenders in the US, which means that everyone, at least in the US, will engage with them at one point or another. 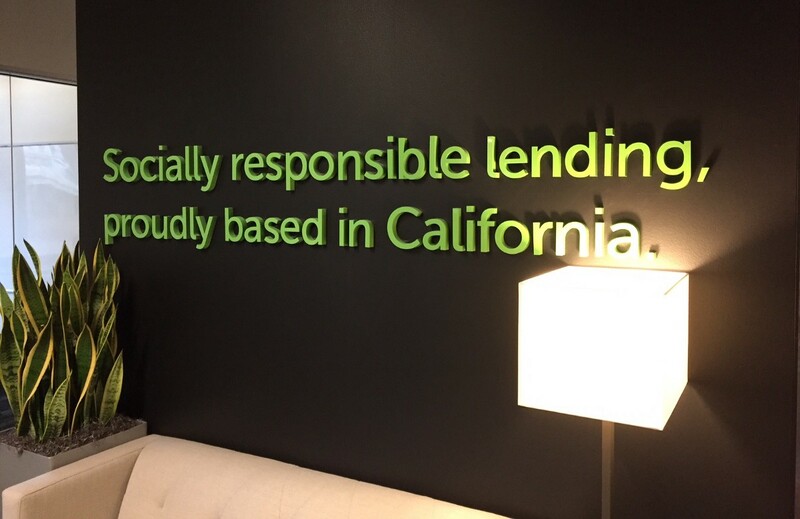 As such, while there is a place for FICO scores in lending, at Kapor Capital we believe that the score’s seemingly objective criteria is likely reflective of systemic biases and specific cultural knowledge. A good parallel is the SAT college entrance exam, which can be a measure merely of how well-studied one is at taking standardized tests, or even of income and parental education. For FICO scores, not having a credit card can negatively affect your credit score (as does not having any credit balances), and installment debt is better than revolving credit: information that is not intuitive, unless your parents or your school taught you. Alternative models of creditworthiness can offer opportunities for the underbanked to get access to credit without these knowledge gaps. Per a 2015 report by the Consumer Financial Protection Bureau, about 8%, or 19 million Americans, were considered “unscorable” in 2010 due to insufficient or a lack of credit history. Many of these individuals are students, low-income individuals, and people of color. Current models of alternative credit do offer opportunities to improve lending efficiencies and pass on savings to users, but they too often make it hard for low-income communities and communities of color to access them. I hope to offer some perspective on how new alternative credit systems can be truly inclusive of all Americans, regardless of whether they want to replace FICO or work with it to improve it. All startups and products are informed by the lived experience of the founders and team who build them, which affects the startup’s trajectory. Federal legislation such as the Equal Credit Opportunity Act (“ECOA”) prevents some biases in the criteria used to guide lending practices (such as discrimination on the basis of race, color, national origin, religion and more), but the algorithm’s data points can still be implicitly exclusive of various populations without being explicitly discriminatory. 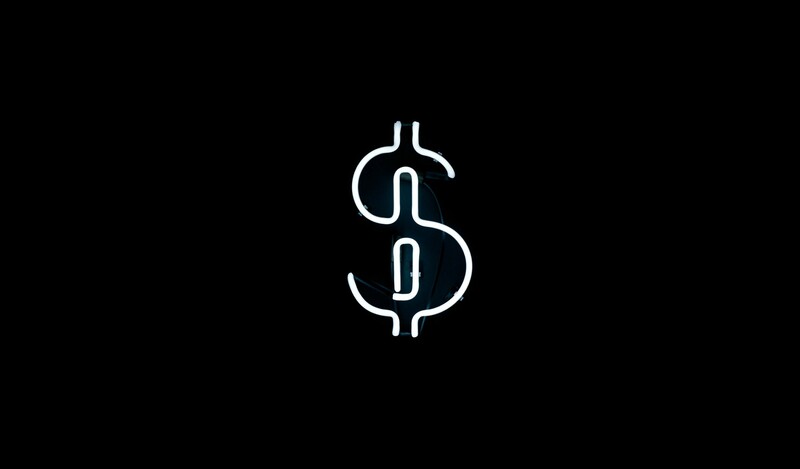 Consider alternative credit models that favor lending to individuals who attended top-tier schools, have jobs that put them in the top 1% of income earners, and many “high-value” LinkedIn connections. There are a number of unicorns that use some of these criteria to figure out who to lend to, and that have been very successful at it. However, this could prevent potentially good borrowers from accessing credit: they may have thin credit files, medical emergencies that led to delayed payments and poorer credit scores (with otherwise good earning histories), or they could have significant income without social security numbers or access to savings accounts. As an impact fund, we believe that exploring other data points to determine credit-worthiness for the underserved can create a larger business that helps those with no access to credit. The opportunity for lenders to serve low-income and credit-poor communities will require founders who want to tackle a huge opportunity and expand their markets. An example of this in action is LendStreet, a debt consolidation startup helping users improve their credit profiles through debt restructuring. Another portfolio company is LendUp, whose founding mission was to disrupt predatory payday lending. They have done so successfully, having originated more than $1 billion in loans while showing their free education videos more than 1.2 million times. LendUp helps users with poor credit scores improve their scores through the LendUp Ladder, combing non-predatory credit products with free financial education. They work with their customers to improve their credit score, fostering loyalty. LendUp can then introduce other vetted financial products. The best thing is, they have never lost sight of their mission: a wall in the company’s offices shows photos, letters and emails they have received from families whose homes they have saved, and who are now on solid financial footing. Learning from LendUp and LendStreet, we can see how alternative credit startups can work with overlooked populations to build a huge mission-aligned business. Create a team that’s diverse across races, ethnicities, gender, immigrant status, and socioeconomic background: Where lived experiences in the founding team inform the product and go-to-market strategy, a diverse team finds opportunities where homogenous teams fail to look. Furthermore, while automated lending can create opportunities to decrease a lending agent’s biases (whose biases had a role in the subprime lending crisis), a diverse team can further mitigate them. 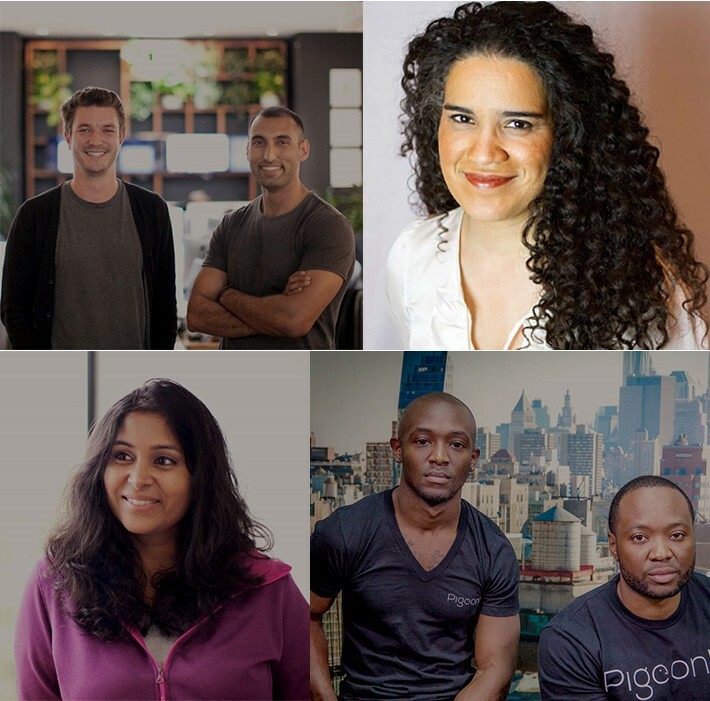 At Kapor Capital we work with our portfolio companies to build a diverse team at the seed stage through our Founders’ Commitment, working with experts such as Freada Kapor Klein and Ellen Pao to help our startups use best practices to scale the business while maintaining a diverse, equitable culture. ~60% of our portfolio companies have a founder that is a woman or person of color, which we believe is key to solving the biggest problems and capturing the largest markets in lending and in other industries. Kapor Capital also invests in a number of people operations companies to help mitigate biases and create more equitable workforces in recruiting, job description construction, interviewing, and more. Use lending criteria that helps all the underserved, and not just millennials: There are a number of startups doing great work that are using alternative lending models to help millennials, which face greater economic challenges than generations before them, but who also tend to have poor credit scores because of their thin credit file. As they are a growing segment and oftentimes have a high earning potential, they offer an appealing market to target. However, many other users with similar profiles, especially low-income and first-generation Americans, are overlooked by these startups, which specifically target millennials through social media and influencers. For example, undocumented or immigrant populations may not have a social security number or savings account, but may have an Individual Taxpayer Identification Number (“ITIN”), own a business that provides regular cashflows, and have a proven ability to pay bills regularly on-time. Or, domestic US students may not have a co-signer for a student loan because of their parent’s poor credit score, but they could use an alternative lending startup to pay for college. A model could take into account completion of community college and good grades as potential for success, and therefore, lending worthiness. Creating lending algorithms that take into account these and related populations can begin making lending truly inclusive, and creates opportunities for startups to tap into a larger market and lending volumes. This is important as the lending landscape becomes increasingly more competitive and the race to reach $1B in loan originations intensifies. Fintech offers many opportunities for disruptors to sustainably bring millions of people access to credit. However, those who create the alternative credit models, even ultimately inclusive ones, must be very careful to make sure they’re complying with federal regulations such as the ECOA. Working with expert counsel knowledgeable about these and other regulations is key to ensuring data points aren’t intentionally or even unintentionally discriminatory. Given the high attention regulators give this sector, understanding best practices associated with data storage, collection, and management are also key. Working with statisticians and advisers who understand how to tease out correlations between data points and protected classes is also important to ensure a well-crafted, and legal, risk model. However, screening all advisers for mission alignment is key; otherwise, they may say veering from how things have always been done is too risky. Lending startups are fundamentally difficult businesses to scale. Finding a business model that can equitably, and sustainably, serve all underserved communities while building a big business will be difficult. However, if you, or someone you know, is tackling the hardest problems in lending, fintech, or any of our other sectors, I’d love to hear from you at jorge -at- kaporcapital -dot- com. Kapor Capital is always looking to invest in startups with impressive, diverse teams with big ideas and traction to support in the seed, and sometimes pre-seed and Series A, stages. Furthermore, if you are a self-identified woman of color working in fintech as an employee or founder, and are interested in building community with other women interested in fintech and / or healthcare, register to the free event Kapor Capital and the Center for Financial Solutions Innovation (CFSI) are hosting on Tuesday, November 7th from 6–9 PM in Oakland! Build community, meet investors, and get your questions answered by a panel of experts in the highly regulated industries of fintech and healthcare.